The Capital of the Alps, Innsbruck is set to quite literally shine the spotlight on one of its most iconic forefathers this winter. 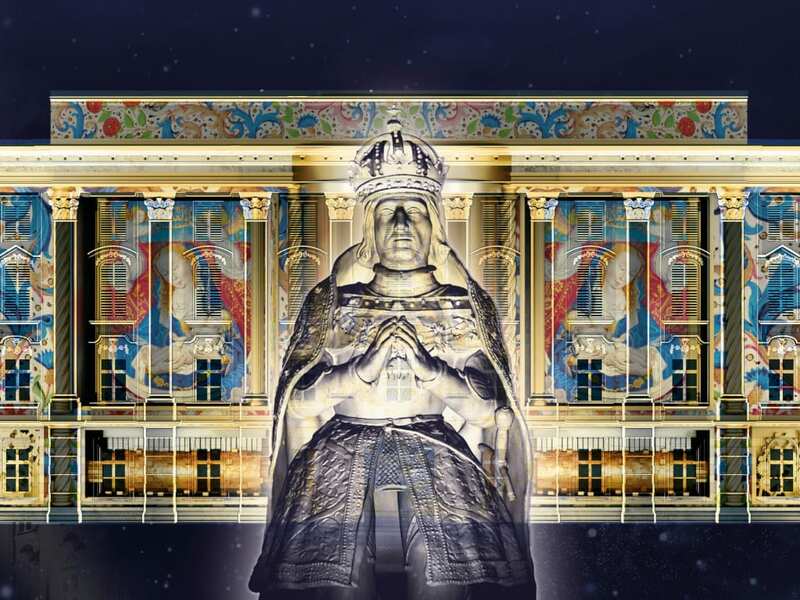 Bringing the historic right up to date, the 500th anniversary of the death of Emperor Maximilian I is to be commemorated in style with a specially commissioned laser light show to delight visitors to the city. 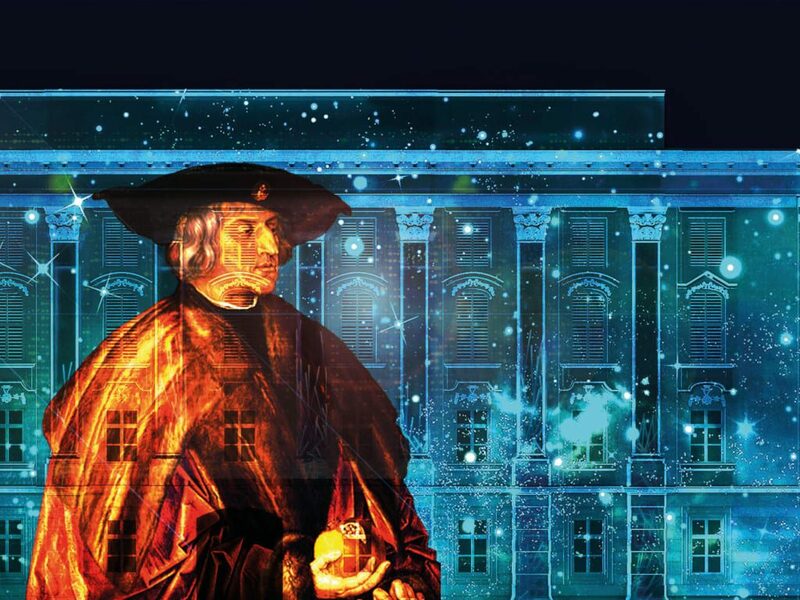 Created by internationally renowned Viennese light art collective, Lichttapete, the display will illuminate the courtyard of Innsbruck’s Imperial Palace each night between November 20 and January 20, 2019. 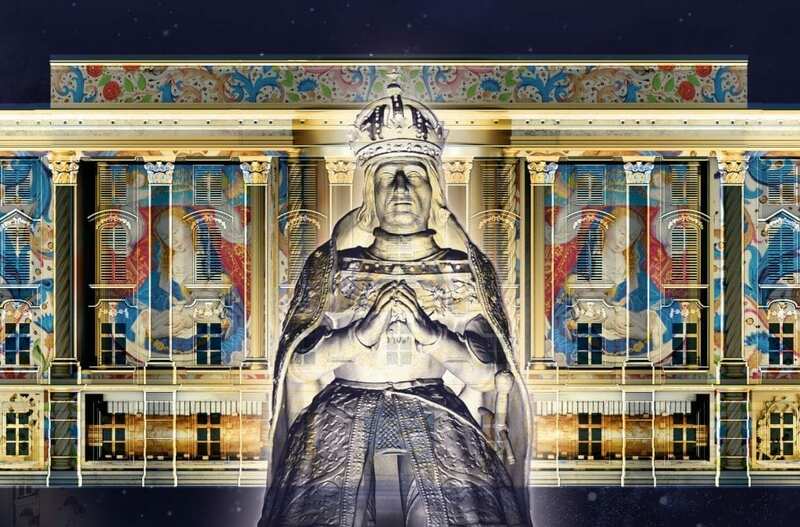 The LIGHTSHOW MAX 500 is an open-air audiovisual 3D light extravaganza that will be one of the most elaborate and spectacular centrepieces of Maximilian Year 2019 celebrations. The show charts the legacy of the powerful Habsburg dynasty’s colourful and innovative figurehead – a Renaissance patron of the arts and sciences whose mark on Innsbruck includes the iconic Golden Roof, Hofburg Imperial Palace and Hofkirche Court Church. Tickets for LIGHTSHOW MAX 500 are available online from mid-October at www.innsbruck-shop.com: Adults €10, Children (6 to 12 years) €3, under 6’s accompanied by an adult are free. To see a preview of the spectacular 3D audiovisual show, visit https://youtu.be/z9n6B_RoL6k. For more information on the unique Alpine, urban and imperial attractions that make Innsbruck a must-see city visit http://www.innsbruck.info/en and for details of further special 500th anniversary events visit www.innsbruck.info/max500. There are flights to Innsbruck from major UK airports, with the city centre just ten minutes away.